Are you attending Traffex/Parkex this year? If so, we’ll see you there! This year, Traffex and Parkex will be merging under one roof, making this year’s event rather special. Messagemaker Displays has been attending for a few years now, meeting both current and prospective customers. 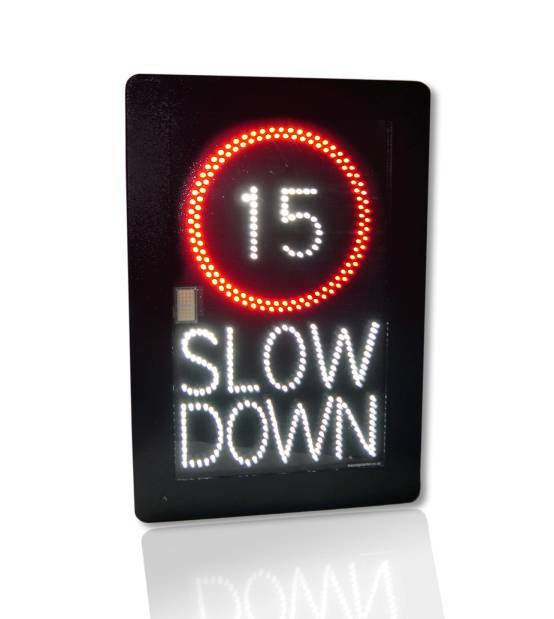 From the 2nd to 4th of April, the team from Messagemaker Displays will be available at stand F020, along with a wide choice of LED Signs and displays on show. 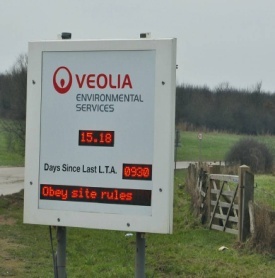 This year we will be exhibiting a range of our Vehicle Activated Speed Signs, our new urban VMS Trailer, Full Matrix VMS Signs and integrated LED Parking Message Displays. Traffex is a great opportunity for you to meet the people behind our brand, as well as getting the chance to see our products in the flesh instead of on the screen. If you would like to arrange to meet the team, feel free to give our stand organiser a call on 01737 774080 or email info@messagemaker.co.uk.